Shallow Creek Farm is nestled in the beautiful Ozark Hills just south of Fort Leonard. Owned and operated by Rusty, Kim Hodges and family. They are the proud parents of five grown children that called Shallow Creek Farm their home as they were growing up. We have a passion for the country, rural, farm way of life. Horses, cattle, and dogs are just pieces to that farm life puzzle that we enjoy in everyday life. 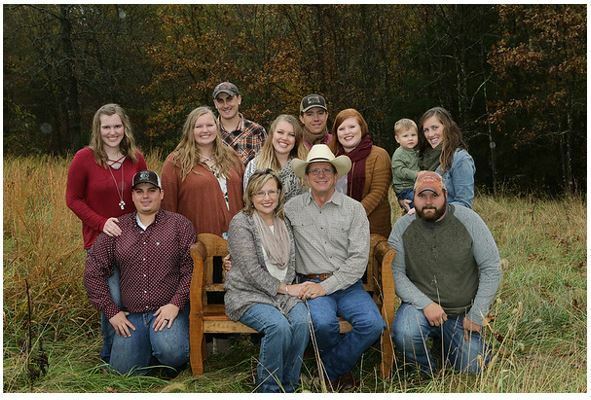 We are a family owned and operated family farm. All our animals, dogs, are just an extension of our family, so we provide the best possible care possible. Our puppies are no different. 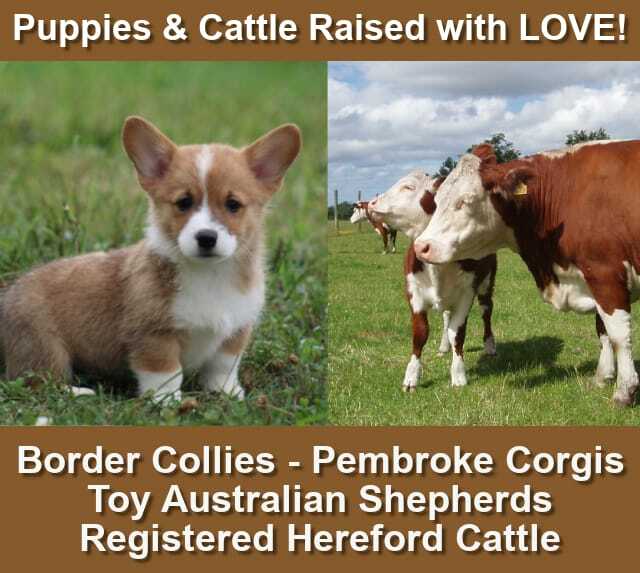 We strive to raise quality puppies you will be proud to own. They are handled daily, are kid friendly, and dearly loved and respected. With that being said, we believe their new home should be the same. If you are ready to add a puppy to your family, please browse our site and see if someone catches your eye. Our life revolves around our family, cattle, horses, and dogs! We are blessed with a GREAT LIFE! If you have any questions about our puppies or anything else, don’t hesitate to Contact Us.